You’re Cordially Invited to Our Patient Appreciation & Open House Event! 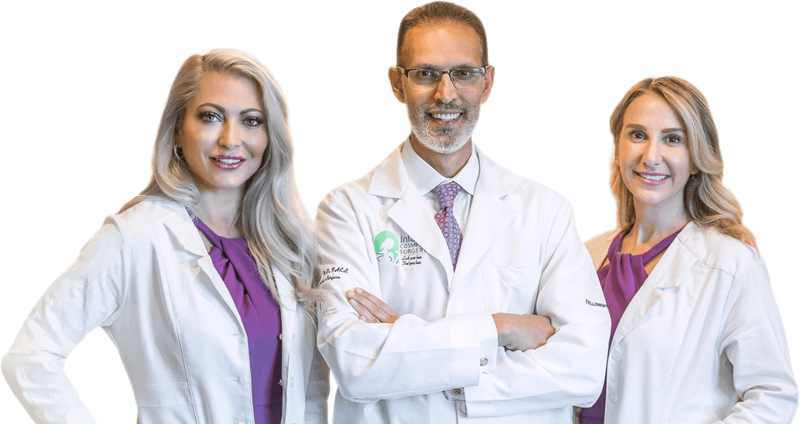 We will be having an educational cosmetic surgery seminar by Dr. Haiavy, Dr. Tower and Dr. Florin about the newest trends in aesthetics including surgical and non-surgical proceudures. We will also have amazing injectable & laser specials the day of the event only! We can’t reveal it yet, but RSVP your spot, so you can take advantage of those same day specials. Hors D’eourves, Raffles & Door Prizes!